We all know that people messed around with photos long before there was Photoshop. 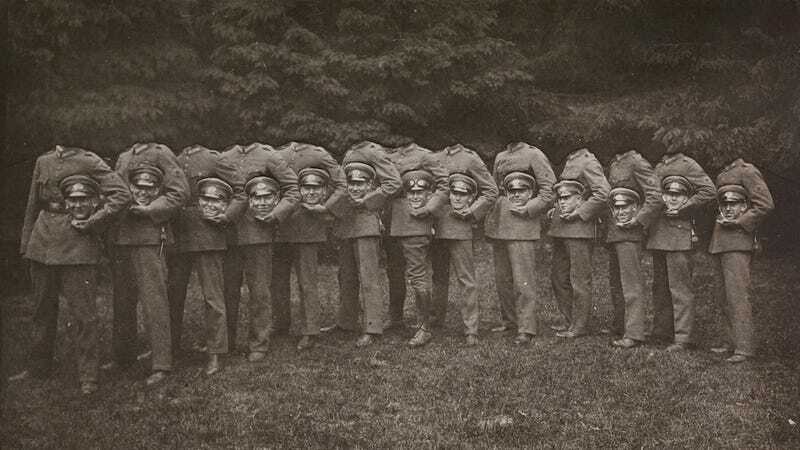 But you might not have realized how crazy the Victorians were about headless portraits. They literally lost their heads over this trend. Check out the absolute creepiest examples below. How did we fake photos before Photoshop?